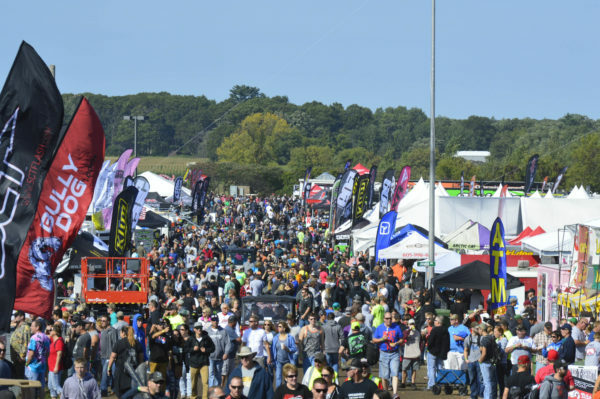 The biggest weekend of the snowmobiling season is here…Hay Days, and if you’re making tracks to the big show, here is just a taste of the happenings taking place at the manufacturer booths. Of course, if you’re a Hay Days regular, you know the real action is in the swap, and that’s where you’ll find us…sipping suds, talking trash and scoring deals. Stop by the OSM booth this weekend and say hi, grab a copy of the first issue of the season, and tip one back with the crew. 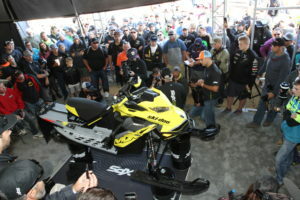 ARCTIC CAT – This year the feline brand will feature 2019 Black Cats Mountain Cat Alpha One, Zach Herfindahl and Wes Selby SOO I-500 ZR, Tucker Hibbert 2001 X Games winning ZR and 2018 Championship Winning ZR, Parts, Garments and Accessories Display, Virtual Reality Display, 2019 Snowmobile Product and Tech Displays, All New 2019 Textron Off Road vehicles and Tech Displays, JumboTron feature film debuts and more. POLARIS – With a complete arsenal of all the latest 2019 snowmobiles on display, as well as a first look at the new Timbersled ARO 129 kit, rest assured the Minnesota maker will have plenty of dirt and street products to please the eyes as well. In addition to new product unveils, autograph session and prize giveaways, Polaris will also be offering print-on-demand t-shirts, Plinko Board prizes, Indy EVO photo opportunity, and an RMK Weight Challenge. SKI-DOO – Join us to kick off the official start of winter at Hay Days 2018 Sept. 8-9, in North Branch, Minnesota. The BRP booth including Ski-Doo snowmobiles and Can-Am products will again have a large presence and a couple new twists for 2018. The expanded space provides room to display new riding gear, sportswear, key accessories and product displays, plus unique experiences like the Ski-Doo No Bull Riding Challenge and a new Can-Am barbershop to keep you looking good. 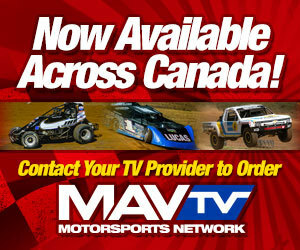 No appointments necessary and no charge! YAMAHA – The crew from Yamaha has a few tricks in store for this year’s big party on grass and it just might include a look at some new dirt products on Saturday. The company has been tight lipped on what if anything it might be, but the rumors continue to percolate so we’d suggest you stick close to the blue camp early in the day to learn more. In addition, Winter X Games Snow BikeCross (better known as snowbike racing to the rest of us) gold and silver medal winners Cody Matechuk and Brock Hoyer will be in attendance. 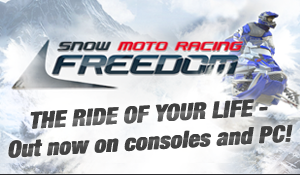 They scorched the snow with Yamaha’s naturally. Last, but certainly not least, if you think you’re quick and enough there’s the interactive SRX Drag Race challenge. This is your chance to back up the smack talk in front of tens of thousands. You got what it takes?